Provide insight and expertise, and assist dental companies when launching new products or ideas. A newly formed collaborative of dentists, Dental Perspective Solutions requested the help of Crème della Crème Copywriting & Communication to create their branding identity and develop their first-ever logo based on their joint vision. 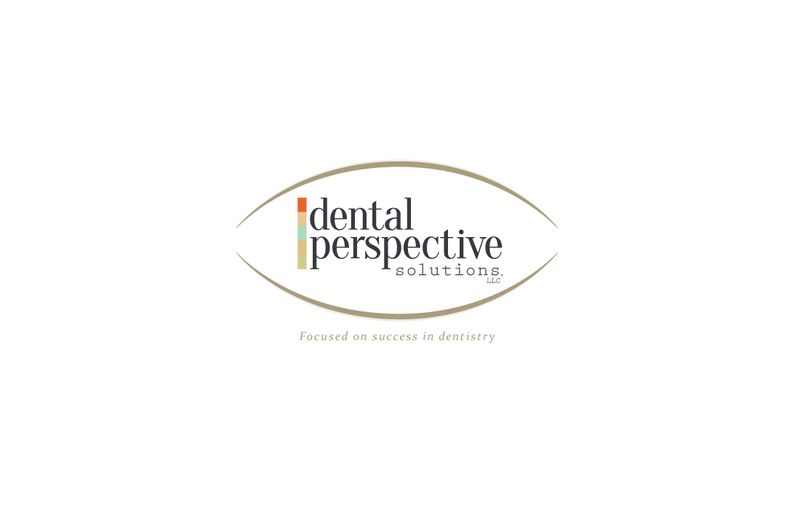 The logo for Dental Perspective Solutions simultaneously encompasses the visual concepts of an eye and smile, representing perspective and dentistry respectively. The colors within the logo differentiate among the organization’s capabilities and solutions.